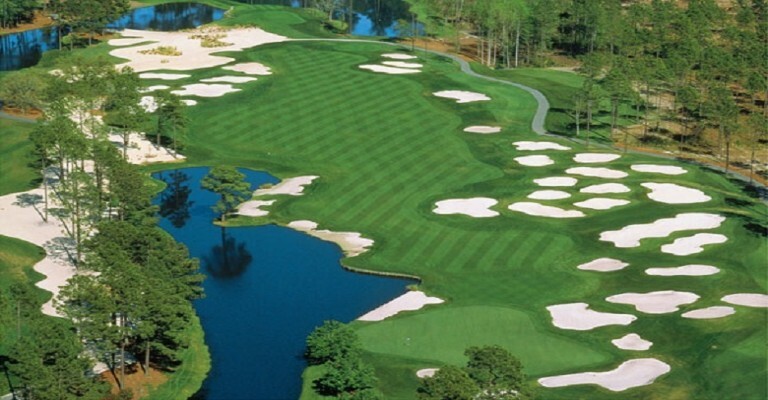 Choose from over 100 premier designer golf courses in this golf sports mecca. For those who play computer golf, there is also a Golden Tee machine in a local sports bar. 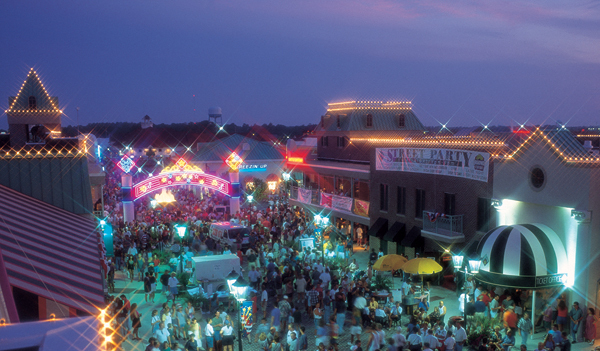 A popular attraction is the sprawling waterfront outdoor shopping mall, Broadway at the Beach. Located in south Myrtle Beach, Broadway at the Beach features great shops, fabulous restaurants and even a few live entertainment venues. One of the big attractions is Jimmy Buffett’s Margaritaville Restaurant. 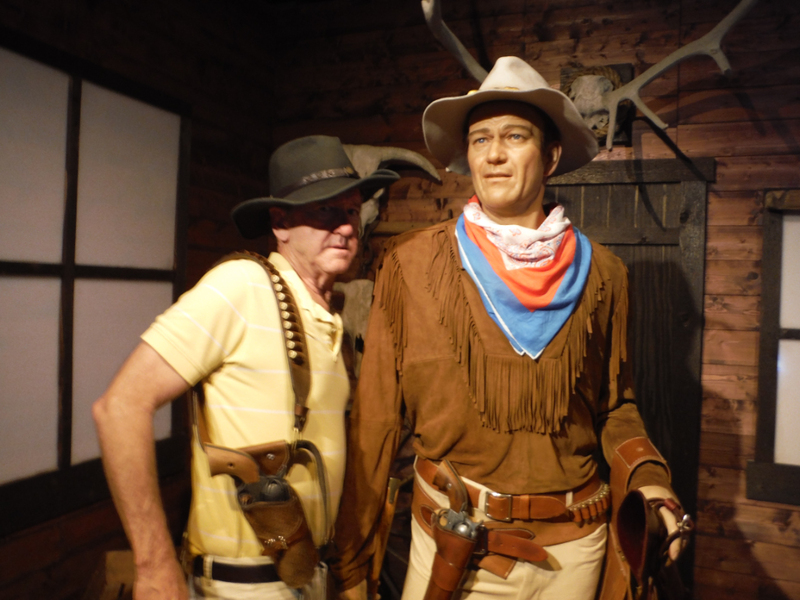 Across the street from Broadway at the Beach is the Hollywood Wax Museum. This is a fun way to get a photo opportunity with your favorite celebrity. 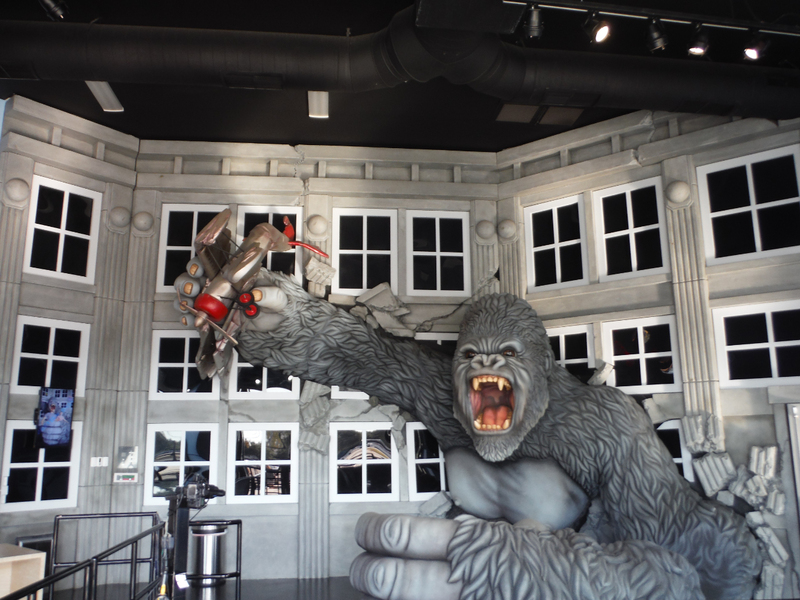 The museum is set up so that you can enter the movie scene and pose with the wax figures, including a costume for you to wear! 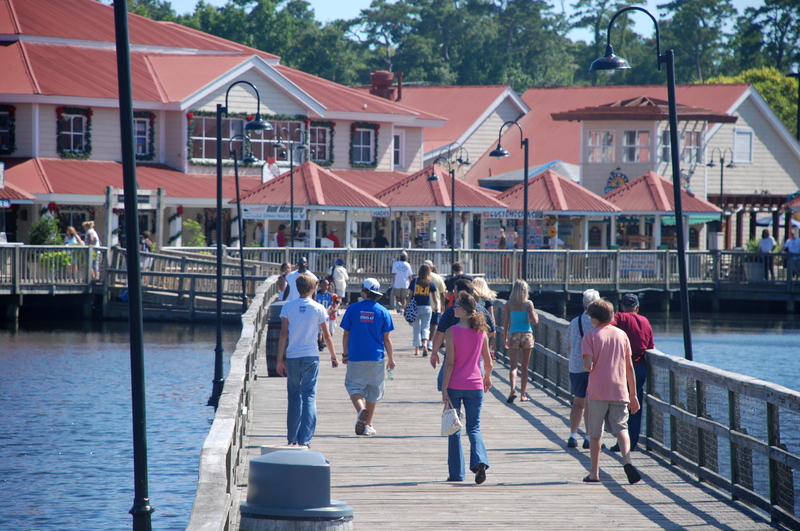 Barefoot Landing is another outdoor mall close to Baywatch Resort. Boardwalks and Lakes are a fun aspect of shopping the loads of touristy shops and dining in the family friendly waterfront restaurants. 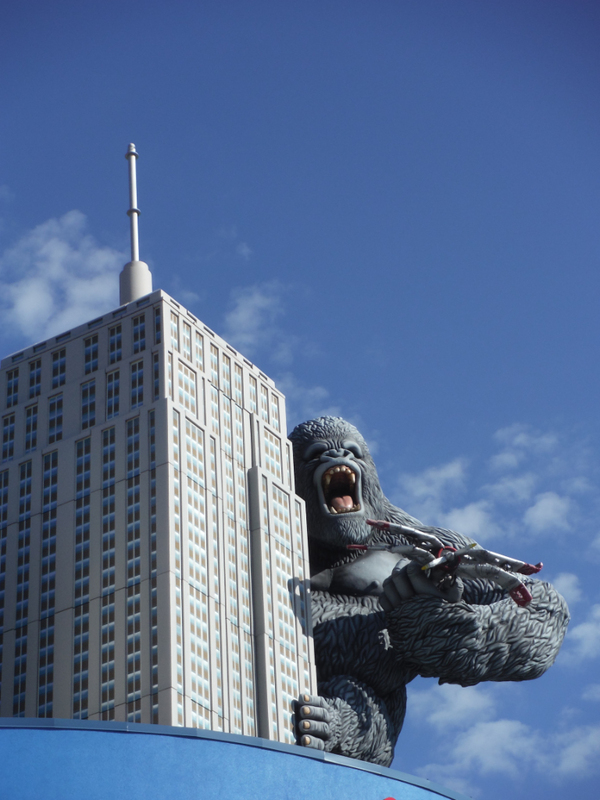 Similar to Branson Missouri, Myrtle Beach is home to many wonderful shows which are good family entertainment. 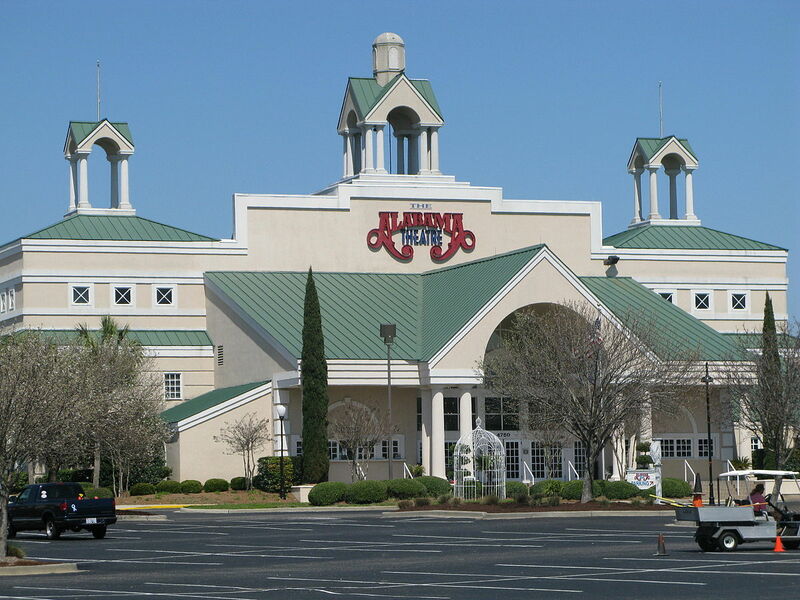 Some of our favorites are Medieval Times Dinner Theater, Pirates Voyage Dinner Show, Alabama Theatre, Comedy Cabana, Legends in Concert, The Carolina Opry. Be sure and buy your tickets in advance of your trip. # 1 attraction on Trip Advisor, this lovely garden was our mom’s favorite. 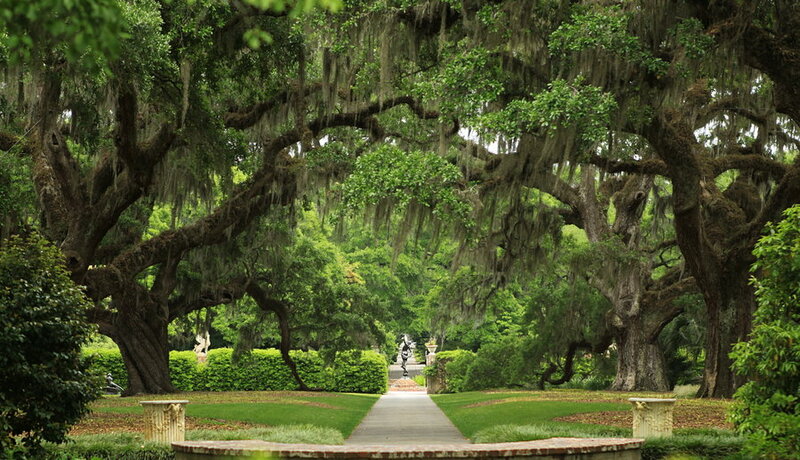 A sculpture garden and wildlife preserve, it is a peaceful way to spend an afternoon. It is a bit of a drive, but worth it. South of Murrell’s Inlet, be sure and check out the seafood restaurants on the inlet before you drive back.